DENVER, CO – Frontier Airlines announced today that it has reached a new low – the carrier known for its signature, Low Fares Done Right is now lowering change fees. Frontier wants its customers to have more options when they fly and effective immediately there will be no fee for changing a reservation 90 days or more from the travel date. Yes, that means no change fee. If you need to make a change between 89 and 14 days from departure the new, reduced fee is only $49. Changes made 13 days or less from travel will be at the normal cost of $99. When making a change, customers just have to pay any increase in fare that applies. 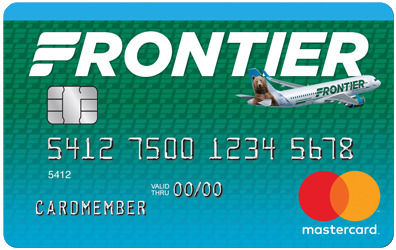 As always, customers who purchase Frontier’s best value bundle, The Works at initial booking never pay change fees and can also receive a full refund (including the cost of The Works) as well as get the best seat on the plane, plus a checked bag and carry-on bag. Who else does that? Nobody. “With fares as low as Frontier’s, we want to make sure making a change is affordable. You can book with confidence on Frontier,” said Shurz.